Challenge this! 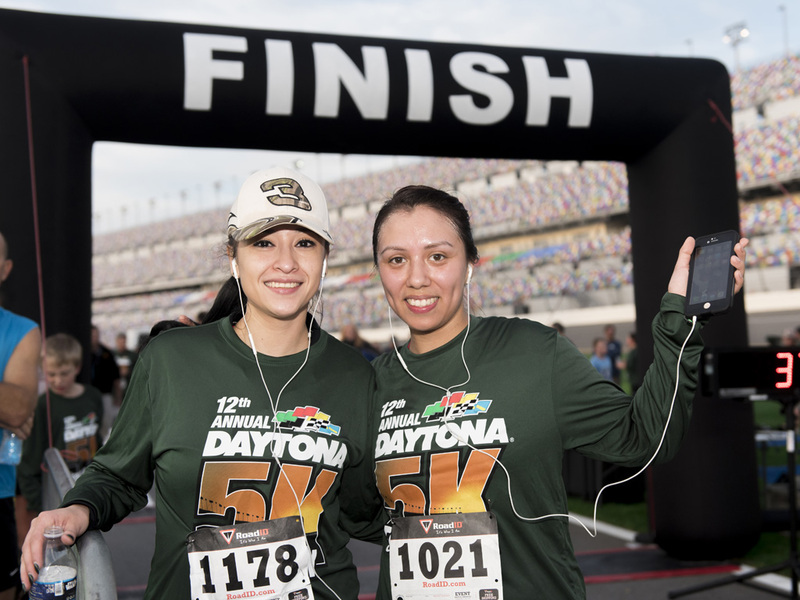 Run 5K at Daytona International Speedway, the iconic “World Center of Racing,” during the CHALLENGEDAYTONA festival weekend. December 14, 2019, it’s on! 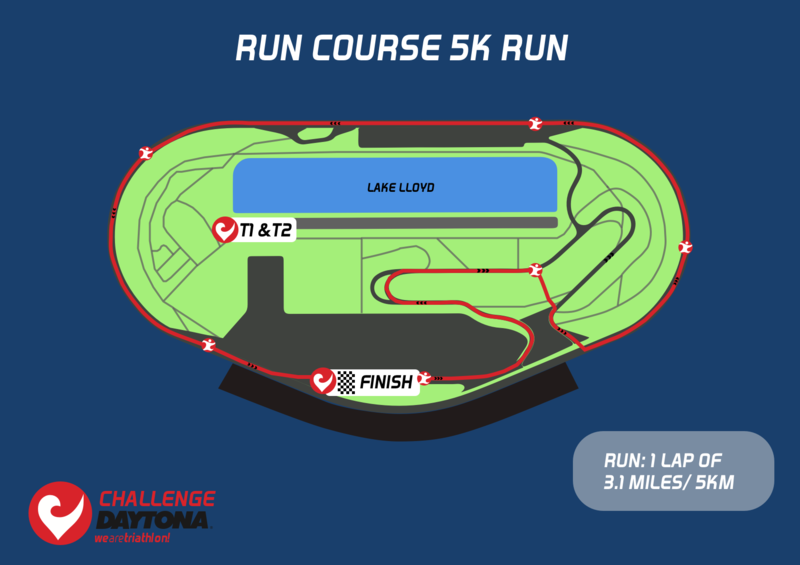 Your 5K challenge begins in the racing paddock and takes you on one excitement-filled lap of the track—running where NASCAR history is made. You’ll finish in the FanZone to the roar of the crowds, like countless sporting legends who have come before you.